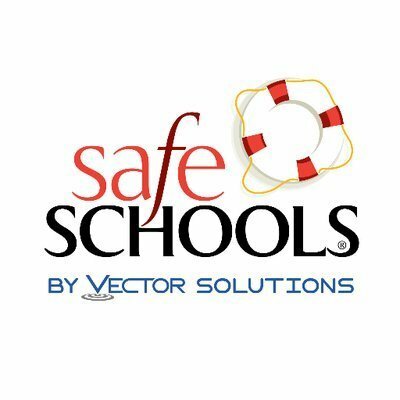 Lawrenceburg Community School Corporation is now working with SafeSchools, a school safety and compliance program, created by Vector Solutions. The SafeSchools suite includes a staff training system, an incident tracking system, an SDS and chemical management system, and a tip reporting system. We want everyone at Lawrenceburg Community School Corporation to feel they are in a safe learning environment. Please feel free to report incidents and concerns related to bullying, intimidation, harassment, weapons, drugs, or any other areas related to school safety. Use any of the four reporting methods below.